As Vice President of Marketing for SHR, Jason’s primary role is communicating the SHR story, and representing the dedication, devotion and competence of an incredible group of people who simply set out to help hoteliers maximize their distribution efforts. He is responsible for crafting and executing SHR’s marketing strategy, including branding, sales enablement, press, events, and demand generation programs. 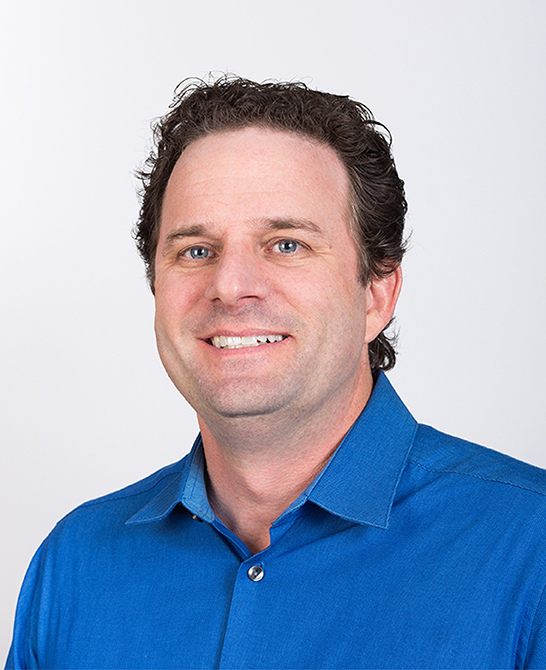 Jason brings to this role a successful track record of enterprise software marketing experience. He was previously the Vice President of Marketing at iCONECT, a leader in the legal ediscovery software market and, before that, Director of Marketing at Bridgeway Software, a leader in corporate and government legal enterprise management software. Jason holds a Bachelor of Science degree from Texas A&M University.